Polyurethane Anti-Spark Hose, suitable for welding workplace with sparks and under mining condition. 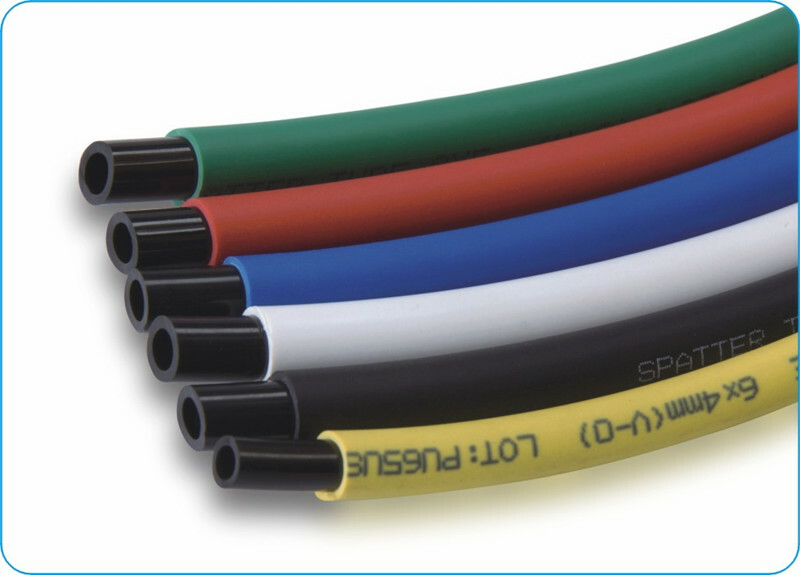 Hose material is flame retardant polyurethane, flame retardant grade VO(UL94-VD). Long service life and outstanding aging abilities.